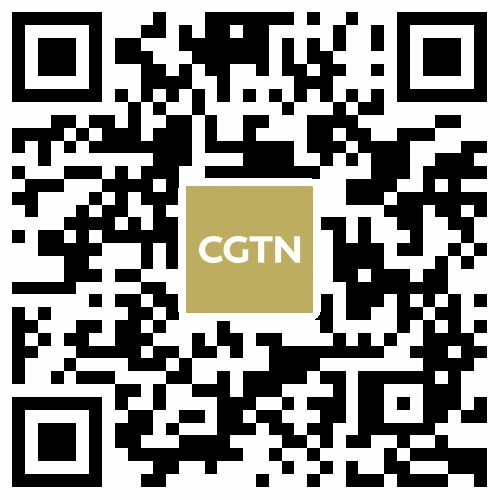 For decades, residents of Zhongwei City in southwest China's Ningxia Hui Autonomous Region watched a sea of sand ebb closer and closer to their homes, covering their streets, crops and roads, cutting them off from trade, transport and prosperity. In the 1950s, scientists and locals joined forces together. 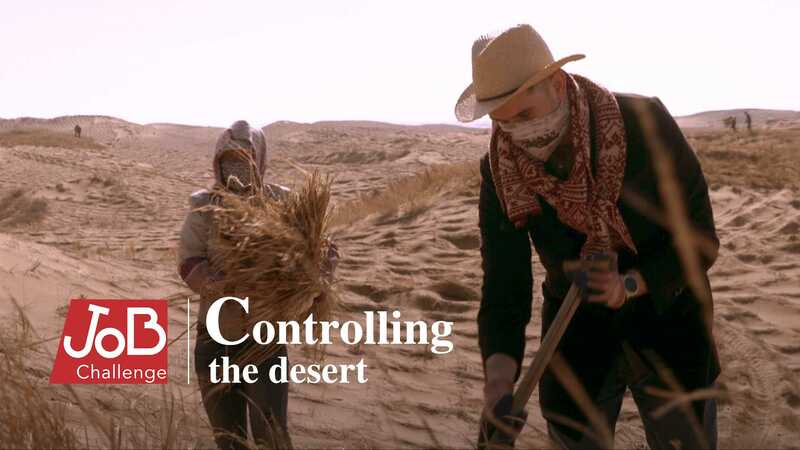 Without any cutting-edge technology, machinery or chemicals, hundreds of people worked over the decades, turning the desert into land capable of cultivating apples and trees.